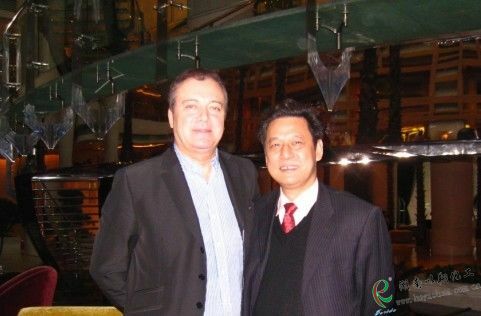 On Nov.13,2010, Mr Massimiliano, our Italian long-term client and Mr Wenwei Shan ,the general manager met at The Westin Bund Center - Shanghai. They discussed BIPB and TAIC promoting in Italian market. They discussed Italian marketing strategy in detials.